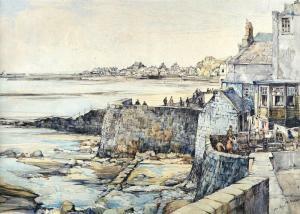 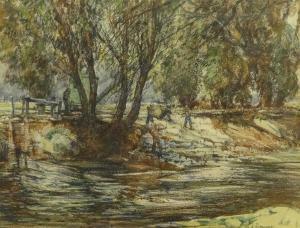 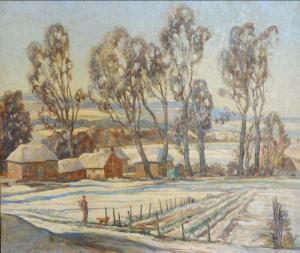 Find artworks, auction results, sale prices and pictures of John Charles Moody at auctions worldwide. 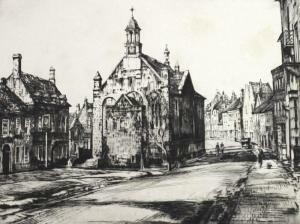 John Charles Moody, R.E, R.I, P.S.G.A, (British, 1884-1962): 'Chipping Campden', etching, signed and titled lower margin in pencil, 26 by 33cm. 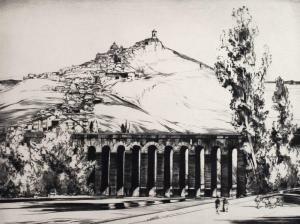 John Charles Moody, R.E, R.I, P.S.G.A, (British, 1884-1962): 'The Viaduct', a continental hill town, with figures and cart to the fore, etching, signed and titled lower margin in pencil, 30 by 40cm.